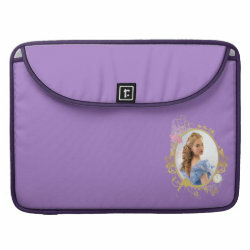 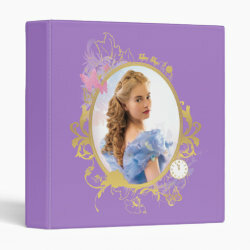 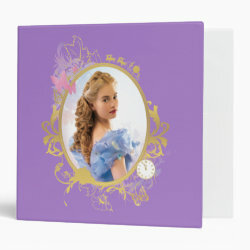 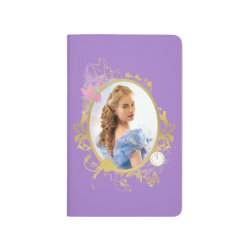 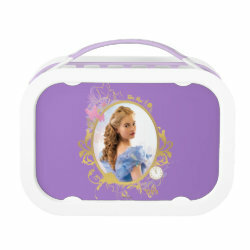 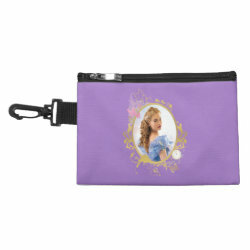 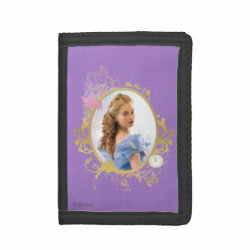 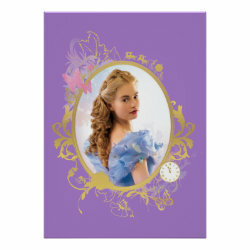 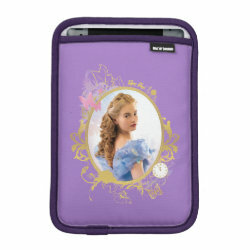 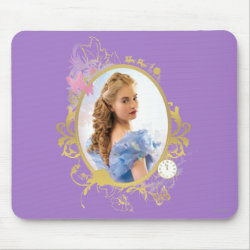 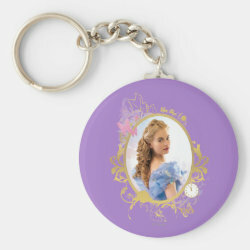 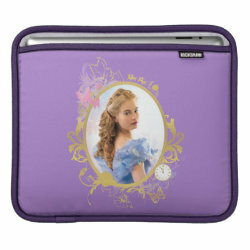 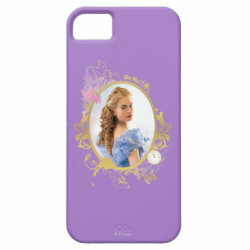 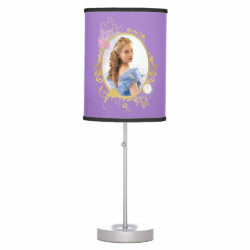 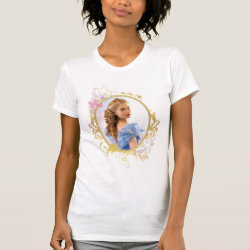 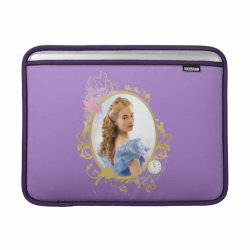 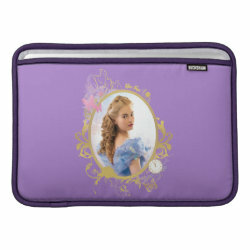 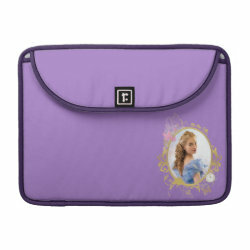 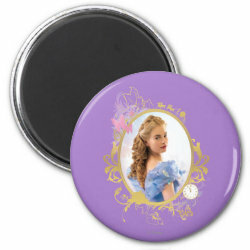 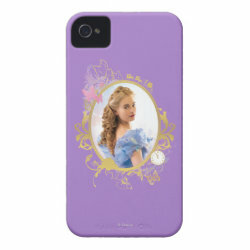 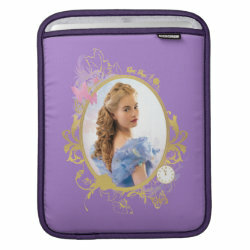 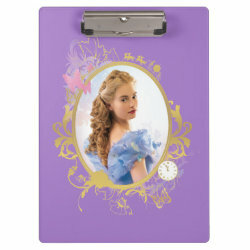 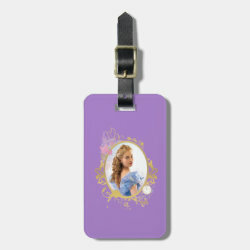 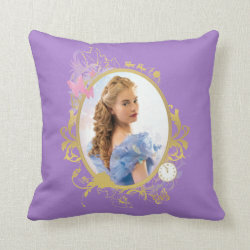 This beautiful design from Disney features Lily James as Cinderella framed inside a golden oval. 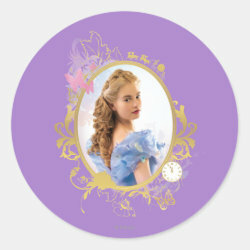 The egg-shaped frame has iconic symbols from the Cinderella story, More... including Cinderella's coach and a clock about to strike midnight. 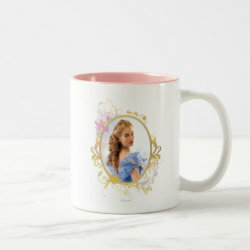 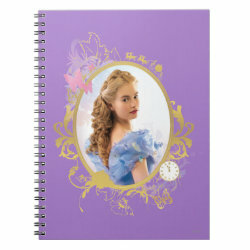 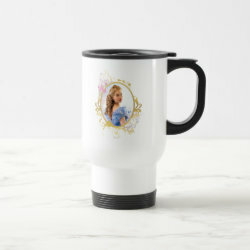 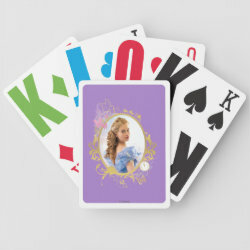 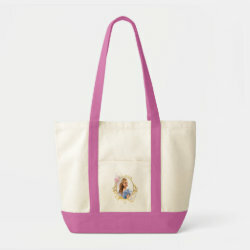 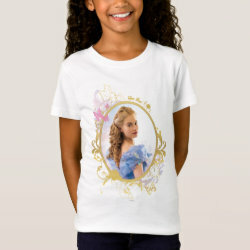 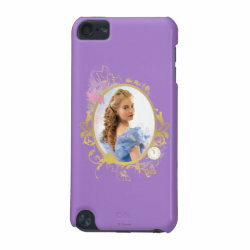 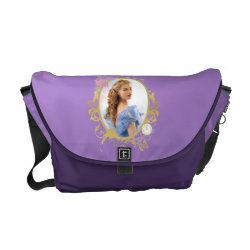 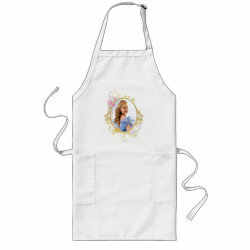 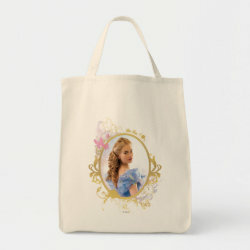 This is a classic design featuring the contemporary look of today's Cinderella as featured in the recent live-action remake.